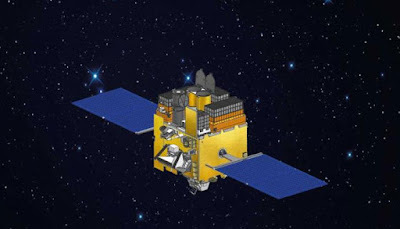 India launched its first space-based astronomy observatory from the Satish Dhawan Space Center. The article at SpaceFlightNow.com revealed that it will study neutron stars and black holes. Canada provided detectors for the twin ultraviolet and visible imaging telescopes.